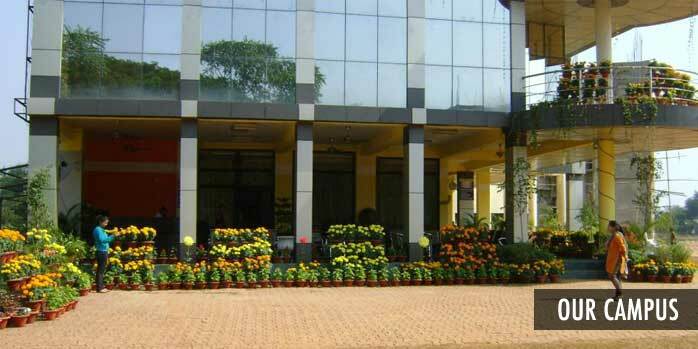 BRM International Institute of Technology (BRMIIT) is located in North Eastern part of Bhubaneswar, one of India's foremost tourist destinations. Bhubaneswar derives its name from one of the many names of Lord Shiva, the destroyer god of Hindu Trinity, Bhubaneshwar is the capital city of Orissa. Despite administering the affairs of 25 million Oriya people, ancient Kalinga is delightfully rural for a state capital. The city is better known as a temple town and cathedral city due to a number of temples in the extravagant Orissan architecture. With one of the very famous temple of Lord Shiva namely the Lingaraj Temple to its credit, the city is a true representative of Orissan architecture at its peak. With a 54m spire of the temple dominating the entire landscape of the city, the Lingaraj is surrounded by many smaller shrines. This walled compound also has another outstanding temple, dedicated to goddess Parvati. Open only to Hindus, the Lingaraj temple is the site of a major Shivaratri festival that falls in February-March. Thousands of pilgrims light lamps in a nightlong ceremony of devotion at the temple on the night preceding the new moon. Not only the temples, but the city is also well known for its museums. 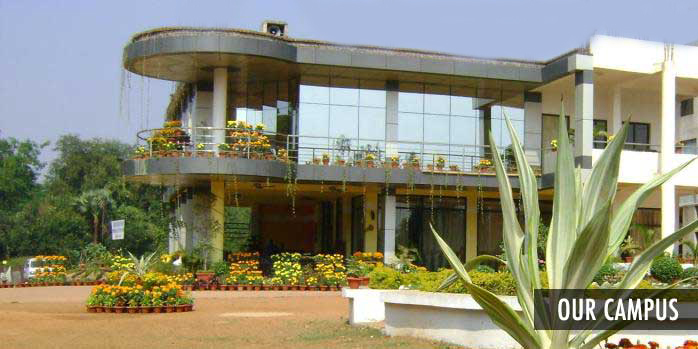 The Orissa State Museum has a rich collection of sculpture, coins, copper plates, stone inscriptions, armors, rare palm-leaf manuscripts, Bronze Age tools, natural history, geological objects, paintings, anthropological specimens and traditional folk and musical instruments that are put on a display. A large collection of Orissan handicrafts is also available at the Handicrafts Museum. Stone sculpture, patta paintings, brass castings, horn toys and silver filigree are the most ethnic arts put on display at the museum. Twin hills honey-combed with Jain caves at the city reveal the sculptural art of the 2nd century BC and offer an interesting opportunity to study Jain ascetics. Then there are Khandagiri and Udayagiri hills having 19 and 44 caves respectively which are again a masterpiece of art. BRMIIT is located at Barrister Ranjit Mohanty Marg on Bhubaneswar –Cuttack Road on the bank of Kuakhai River just 5 kilometers away from Railway Station and within 10 K.M. distance from BBSR Airport. 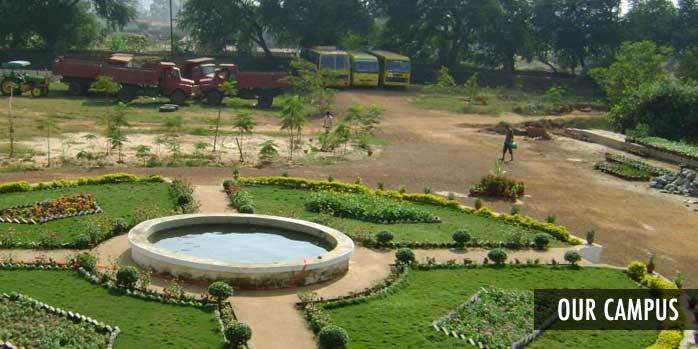 Scenic River setting, secluded woodland campus, verdant flowering gardens, period stone construction, stunning panoramic views of the surrounding river valleys and dense forests of guava, cashew nuts, Berries, orange, Lemon and native Gangaimli trees are all characteristic of the BRMIIT campus.